The birds in their nest are from the Sweethearts cartridge and the ticket shape is from Art Philosophy. I used my new Distress Markers to add my stitching! The Circle Blog had an Art Inspiration challenge and as soon as I saw the butterflies in the inspiration piece, I was reminded that I hadn’t used the butterfly pattern from my Dotty for You paper yet! 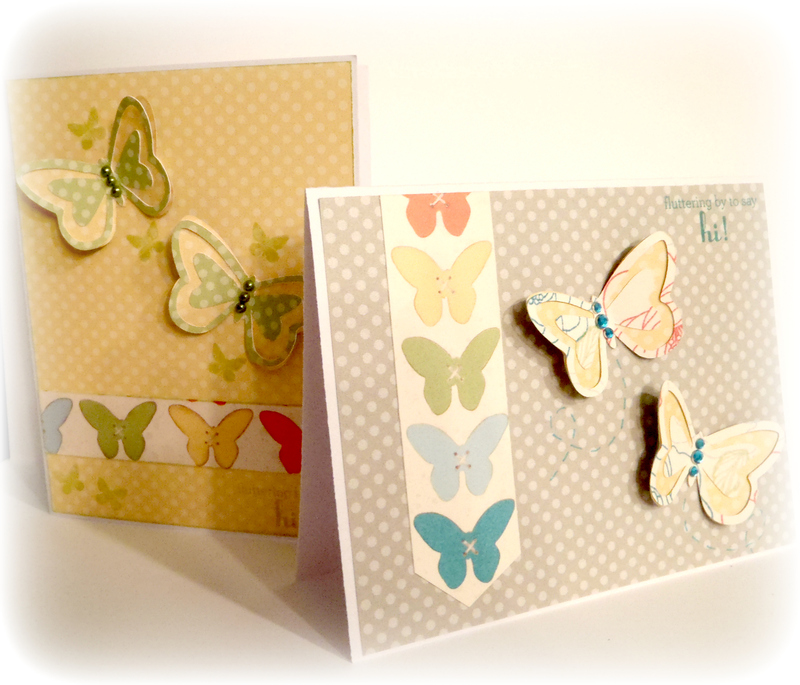 I quickly grabbed it and did up a few cards using the butterfly theme I was reminded of. The butterflies are from Art Philosophy and the stamped sentiment is from a CTMH set called A Tree. 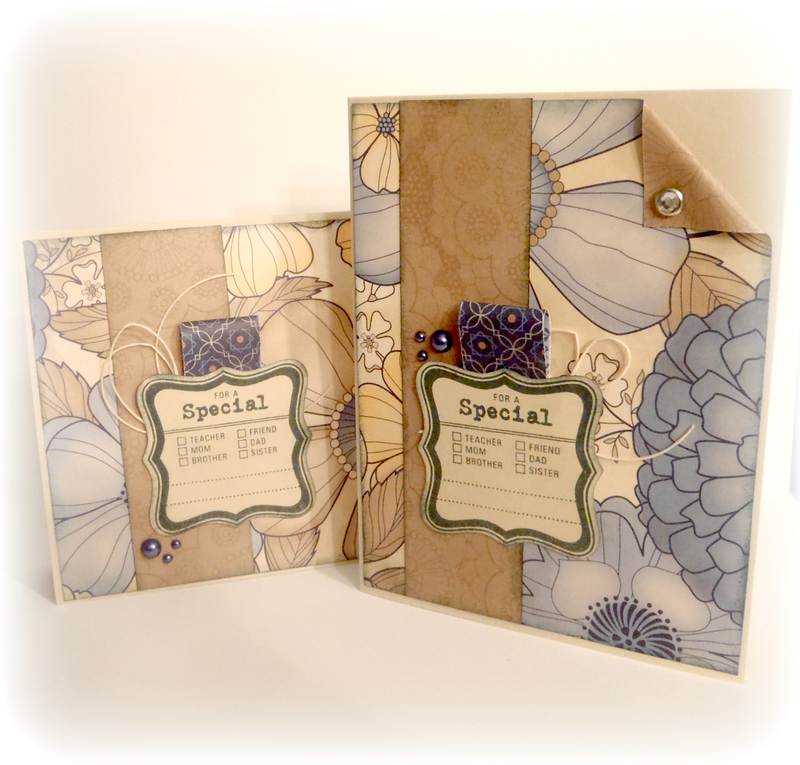 I just love how versatile this paper pack is!! I wanted to use some of the images I had stamped earlier in the week to experiment with my new Distress Markers (I am so in love with them!! lol – they were a birthday present from my siblings for my birthday in February and finally arrived after being on back order for what seemed like an eternity!) 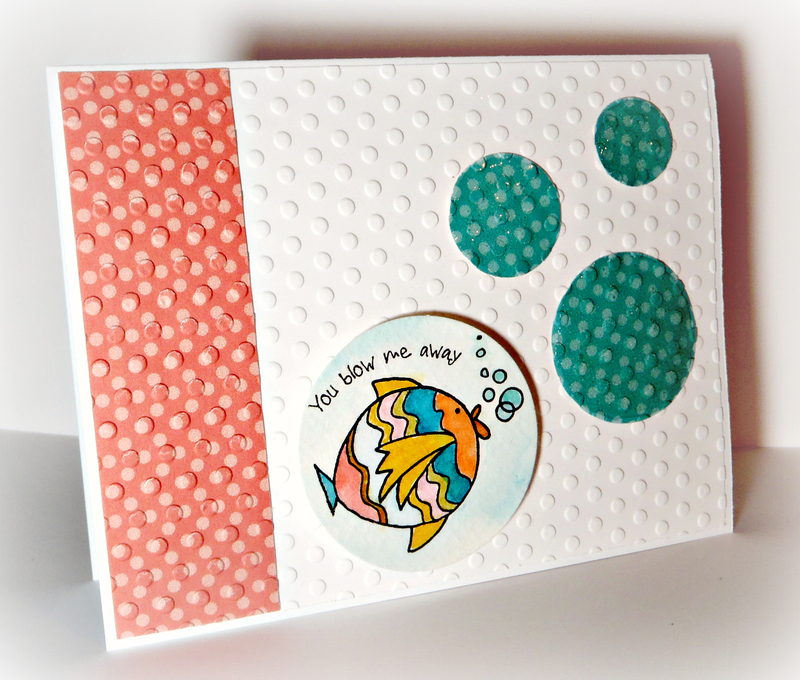 The stamp is from Under the Sea – such cute sayings and images on this set! 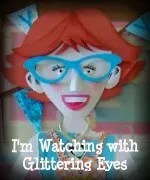 I used Liquid Glass to make the bubbles three dimensional and sprinkled on some glitter while it was still wet to add some sparkle. I wanted to have some cards available for Mother’s Day as well but I always like my cards to be flexible (not necessarily holiday specific) whenever possible. There’s a stamp set that comes with the Art Philosophy Bundle that has some great stamps to make your cards versatile – this one can be used for any special person by adding a quick check mark or name to the tag! 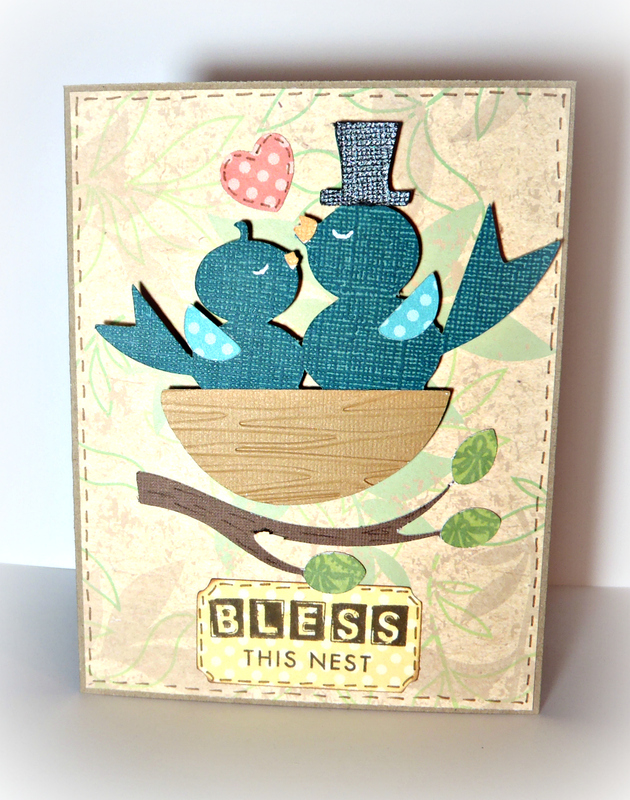 I used the Pemberley paper pack for these cards, and the Art Philosophy cartridge for the sentiment square. Last but not least, a humourous card that can be used for anything! 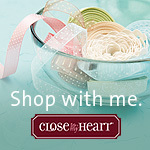 Birthday, Anniversary, Mother’s Day, Just Because, and more!! 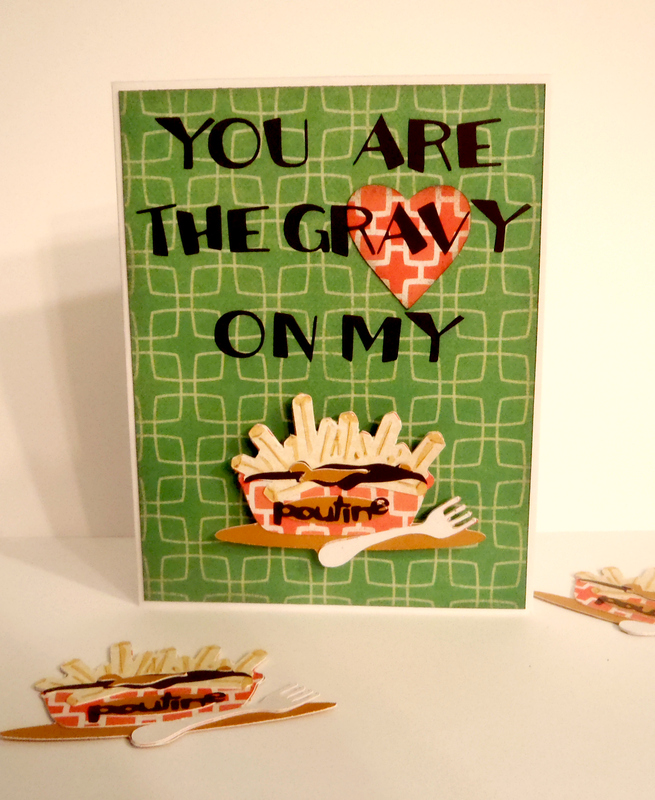 I used the Go Canada cartridge for the poutine and font, and Art Philosophy for the heart – mmmm… poutine! 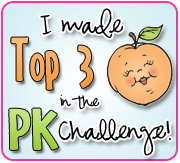 YOU readers and followers are the gravy on MY poutine!! 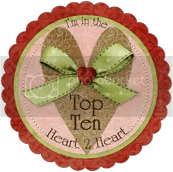 OMGosh– 15 is a lot for ANYONE!!!! 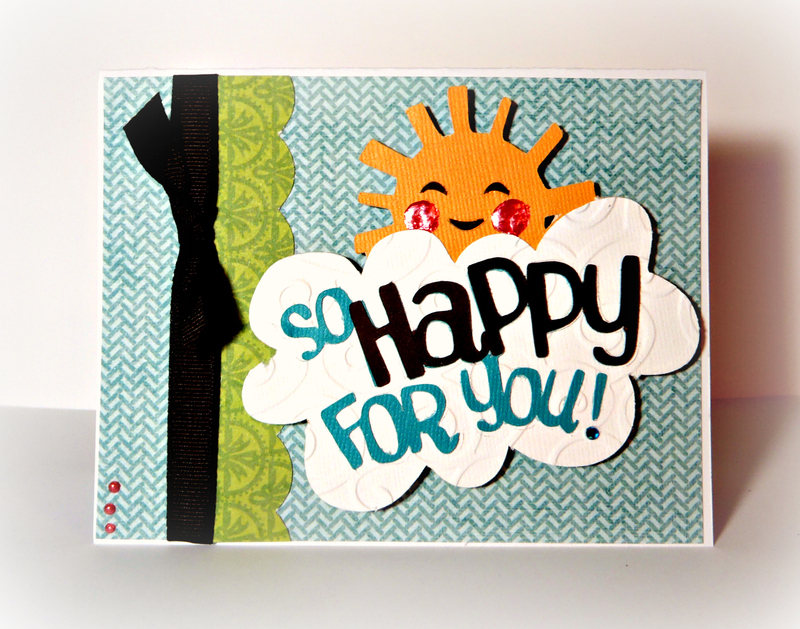 Your cards are perfect — love the color one with that happy sun! The only Canadian “thing” I know about is poutine, so yes, your card cracked me up. It is so cute with the great papers you picked and funny too! I have that cart and didn’t notice that cut– will have to find it because my husband and I went on a poutine adventure once — he would think this is funny too! 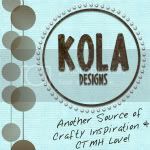 Great cards! Really love the poutine one -made me laugh! I can’t believe that you did all these beautiful cards in one day! They are fantastic! OK — I had to go look up poutine so I could appreciate your card! You did a great job — they are all wonderful!! Great job! I especially love the sunshine one. « Mother’s Day Card – No Peeking, Mom!